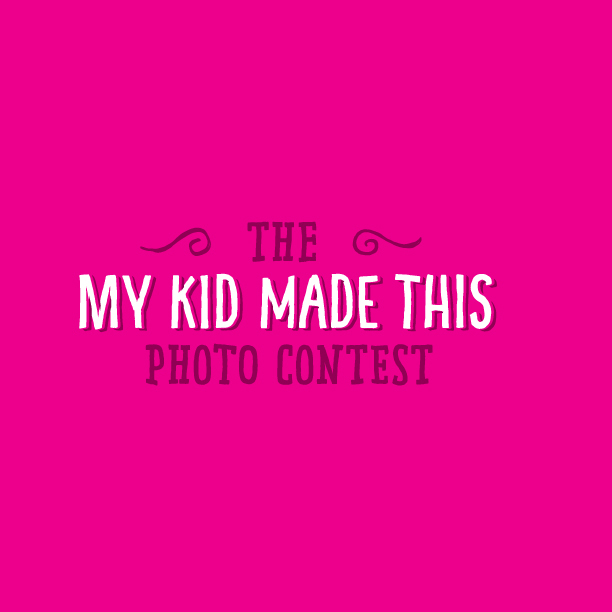 I confess… When I’m making dinner and my child asks if they can help, my heart sinks a little. Making dinner is hard enough, but walking a child through making dinner is exhausting! So, with a pang of guilt, I turn them away… and they miss out on learning a critical life skill. Sigh. I want my […] . . . 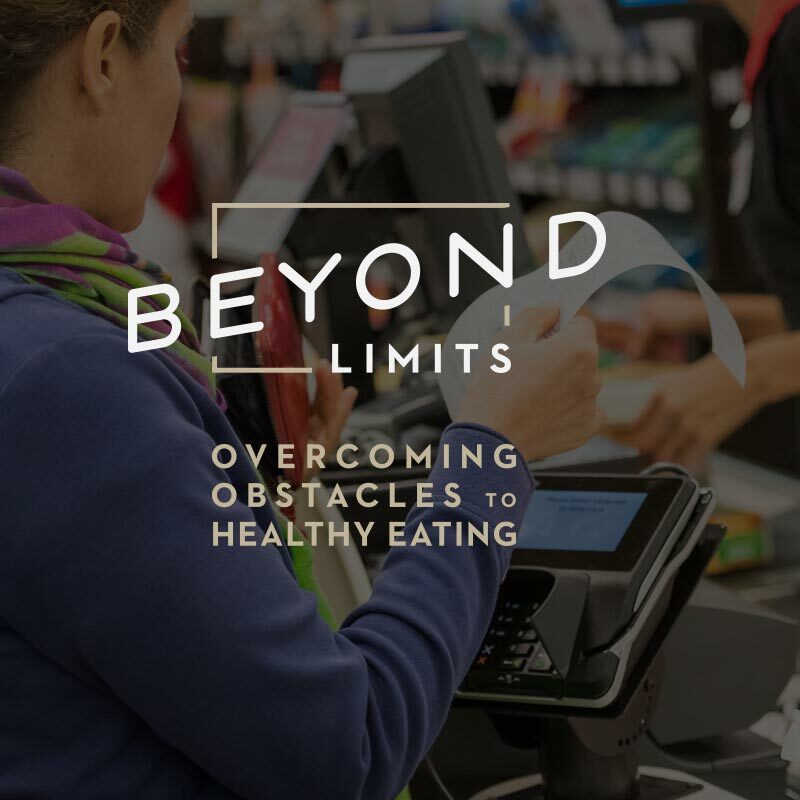 In our Beyond Limits series we’ve been exploring how to navigate eating and meal planning while dealing with food restrictions. 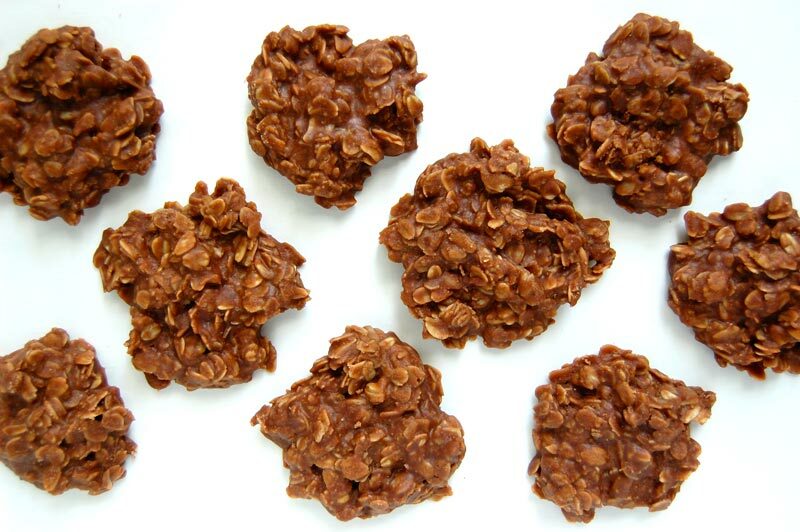 We reached out to our friend Anna from The Little Blue Mixer to see if she could come up with a simple baked goodie that avoids three of the big allergens: gluten, dairy, and egg. Here’s what she […] . 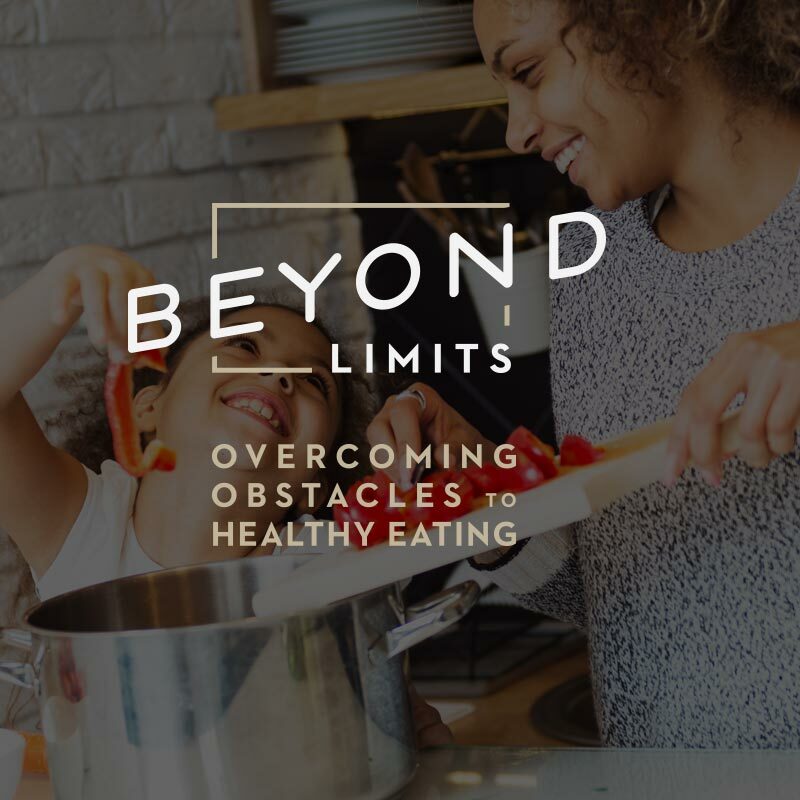 . .
Let’s look beyond the limits of experience, time, money, allergies and picky eaters, and discover how you can become a Beyond Limits Master! You are cooking new recipes but not everyone in the household is on board. Maybe it’s your spouse, or a child (or three). 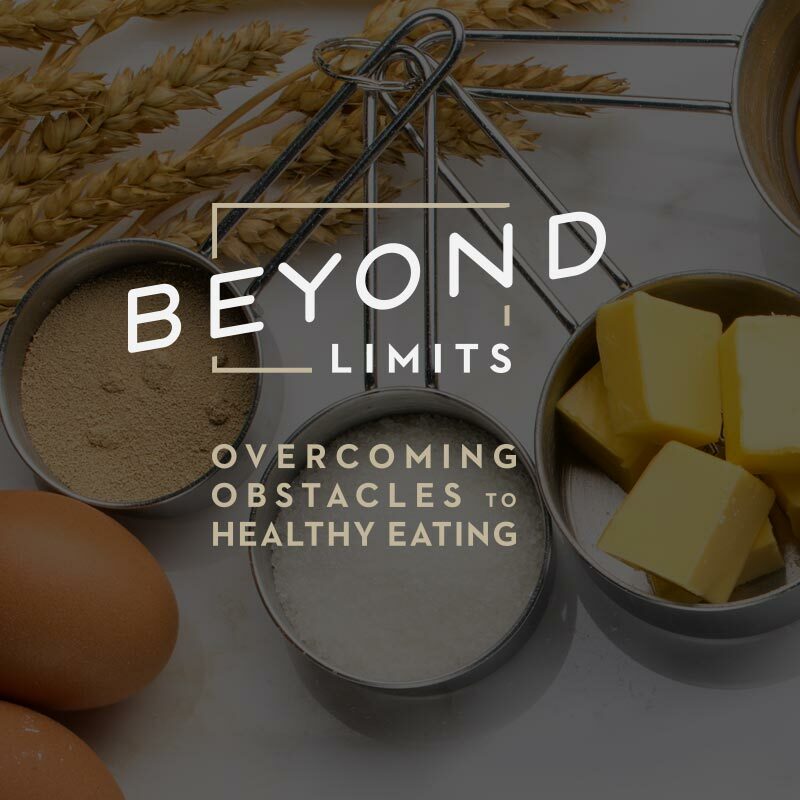 Perhaps the most difficult challenge for eating healthy is when everyone in your household is not on board. 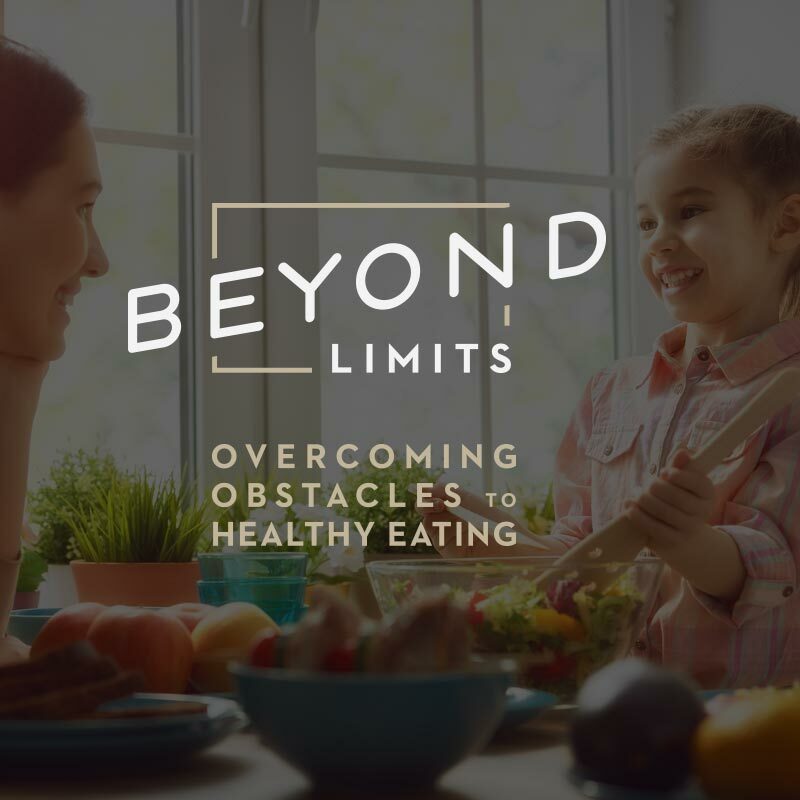 Today we are going to talk about how to overcome this limit, and how you can establish healthy eating habits in your household. 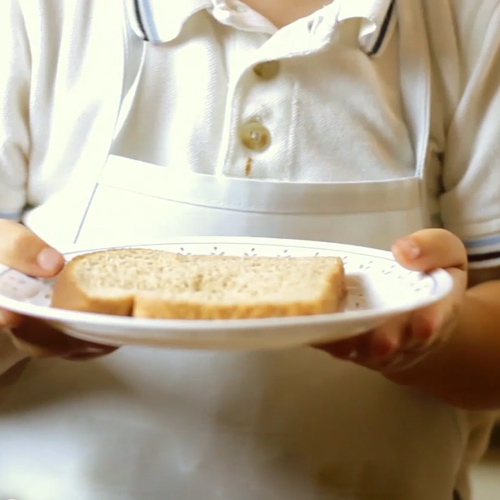 Food allergies in the household can be a difficult challenge to overcome. But it’s possible! 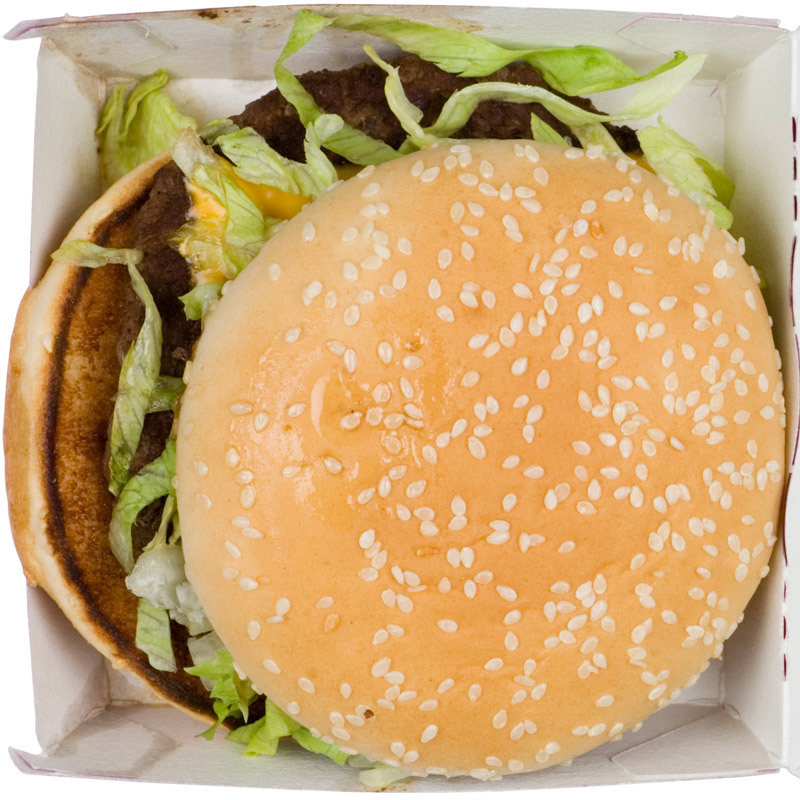 People with allergies frequently end up eating pre-packaged allergy-free substitutes. but pre-packaged “food” is not real, and it does not give us the nutrition our bodies need. Here are some strategies for eating when dealing with allergies. “It’s too expensive” are words I commonly hear when I’m talking to someone about eating healthier. And on the surface, it’s true. Organic food often costs more money to actually purchase, however, that isn’t taking into consideration the value difference of the two items you are getting. Before we get into tips to eating healthy on a budget, let’s talk about food value. Unfortunately, we have filled our schedules up to the brim, and haven’t left much room for food preparation. This is not a problem if you eat frozen dinners and fast food, but preparing homemade, real food takes more time! 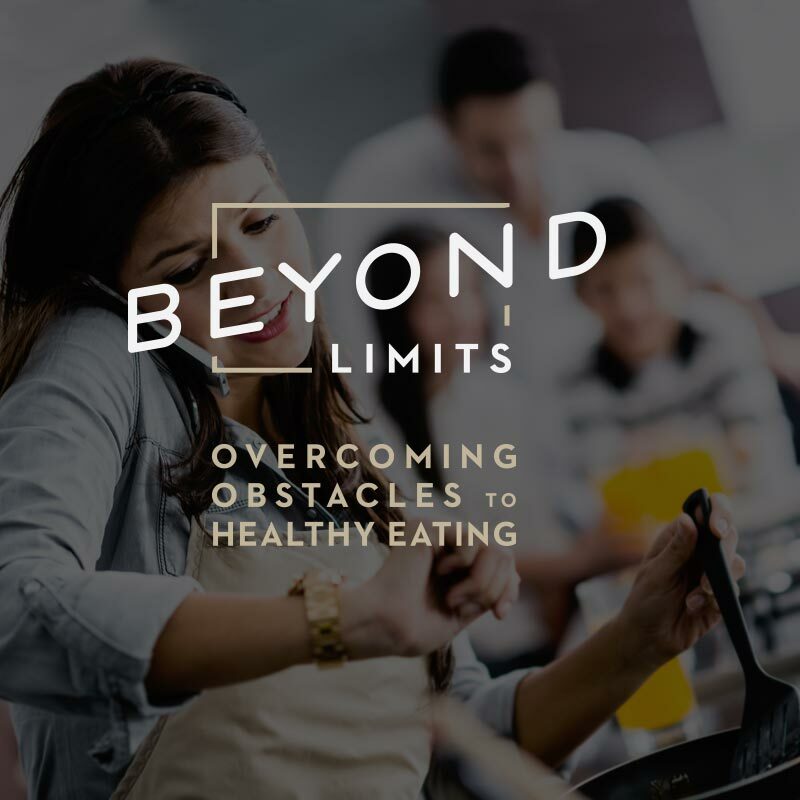 Our Beyond Limits for today will share some ways you can make your time in the kitchen more efficient.